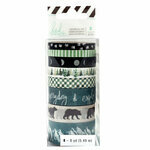 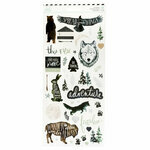 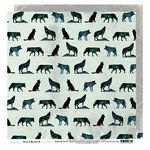 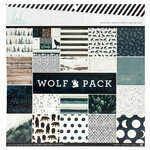 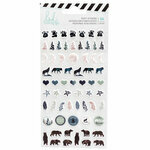 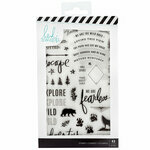 Celebrate the great outdoors with the Wolf Pack Collection by Heidi Swapp. 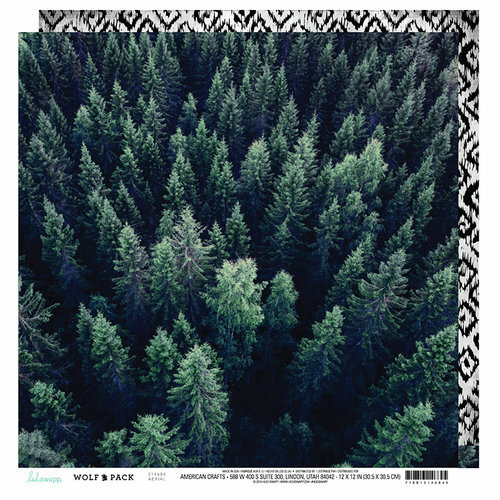 This Aerial 12" x 12" Double Sided Paper features a realistic photo image of a forest of trees on one side and a coordinating black and white pattern on the other. 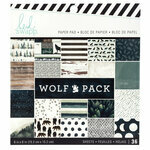 Included is one sheet of paper.